The Sufferettes: The Sufferettes Go to the Movies. September 11, 2014. The Sufferettes Go to the Movies. September 11, 2014. Looking for the hottest and most exclusive TIFF party? Surprise! 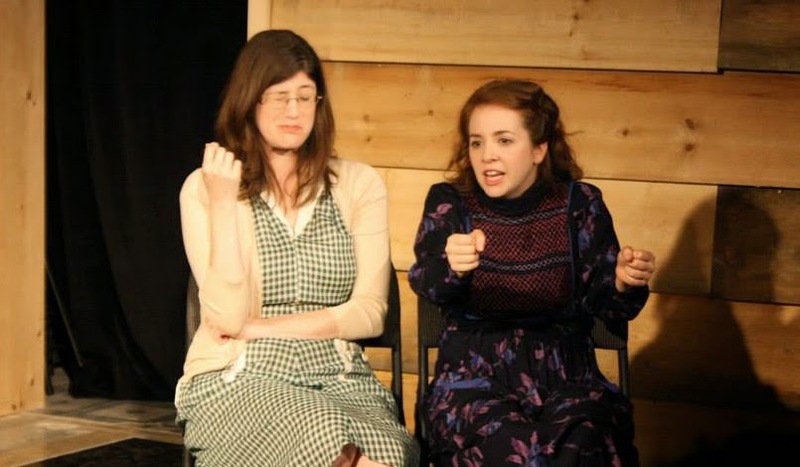 It is an improv show being performed by two weird hags on top of a post office. ...An hour of improv with archival video footage. All video footage curated by Mark Andrada.